€550 (independent professionals), €650 (employees), & incl. lunches Exempted from VAT. Deep Democracy is a practical (facilitation) method to start dialogue together. It actively looks for the wisdom of the minority. Alternative points of views are heard, explored and brought into the decision-making process. This results in widely supported decisions and optimal use of the potential of the group. 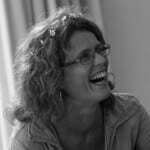 This new view on decision-making and group dynamics enables co-creation. What do you learn in this training? Your own neutrality in a group and the impact of it. The study load is 16 hours. 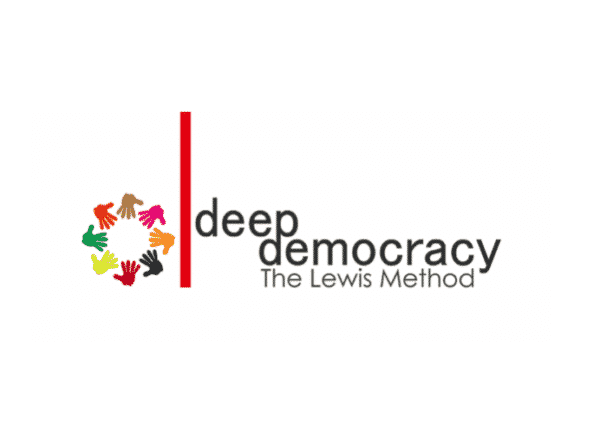 After finishing this course participants will receive an official Deep Democracy Level 1 certificate, as well as access to Deep Democracy Level 2 and to the online Deep Democracy community. To register, fill in this form. This training is also available in Eastern Africa.